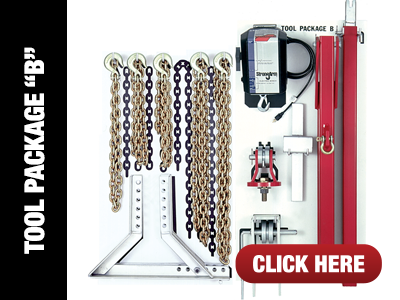 Body shop tools at Star-A-Liner — just like our Cheetah line of collision repair equipment--are designed to solve all your auto body repair needs. 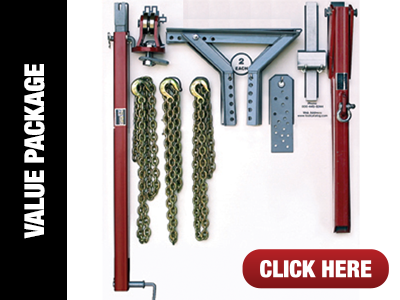 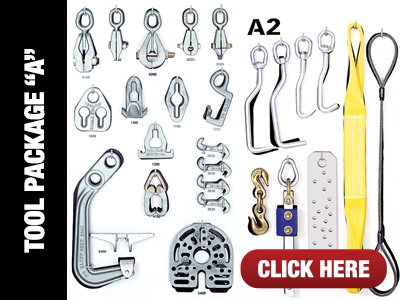 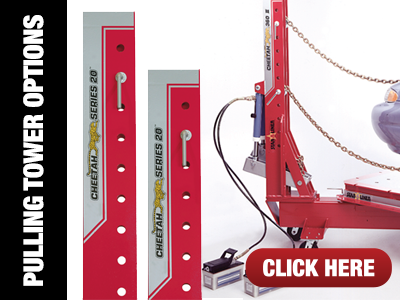 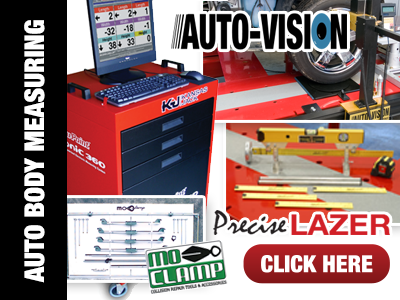 Whether you need smaller body shop tools, more powerful pulling accessories or precise measuring equipment to make sure your technicians’ work is accurate, we have a full collection. 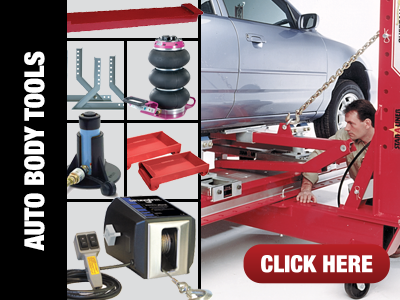 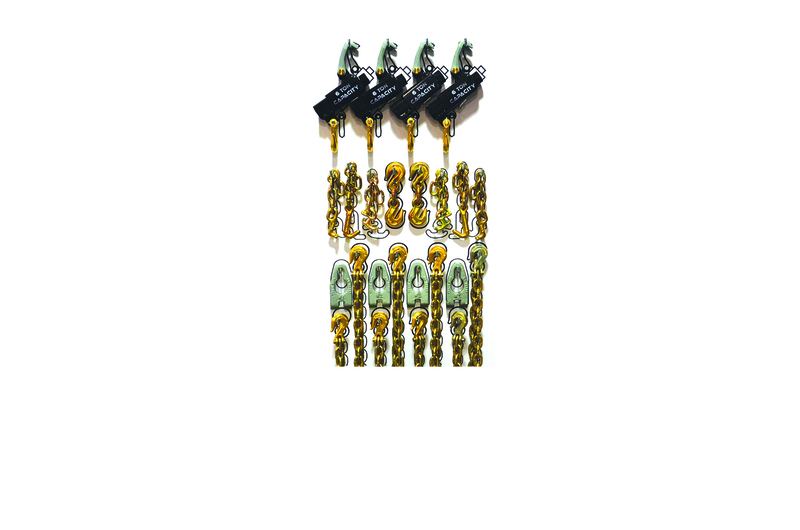 In fact, we have tool packages for just these situations.